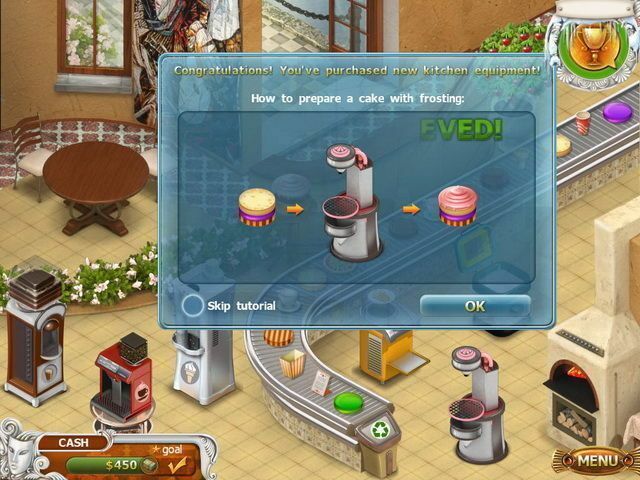 Dominating the dessert market is a piece of cake in this fast-paced time management game! Make delicious treats for clients around the world and find exotic delights to add to your hometown menu. Learn what each customer likes and then think ahead to earn big tips! 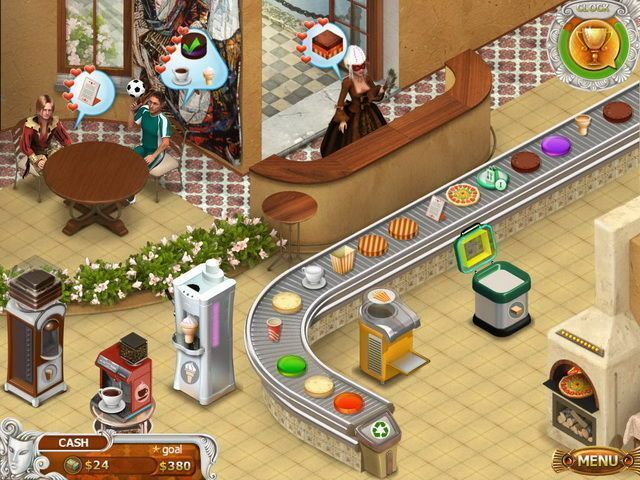 Use the money you earn to upgrade your restaurants and find new items for your kitchens. 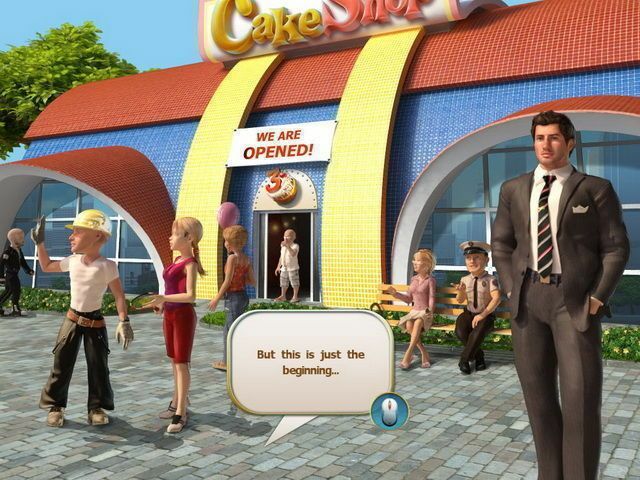 Take your business to the next level in this mouthwatering sequel!